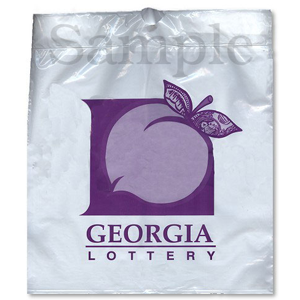 Poly Drawtape Bags are bags with a poly cord around the top, which is pulled to close the top of the bag. These bags are often used for gifts and giveaways to secure the product inside. Hospitals and medical facilities use these bags to contain patient belongings. Poly drawtape bags are a more economical choice over cotton drawstring and are a more environmentally-friendly bags.